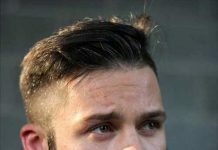 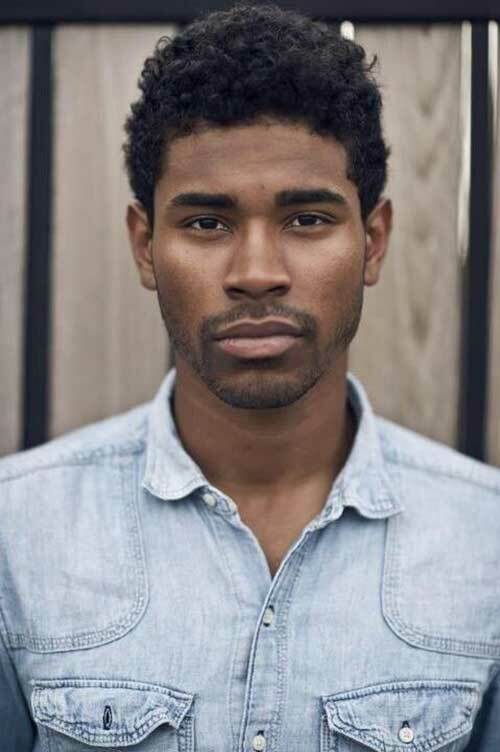 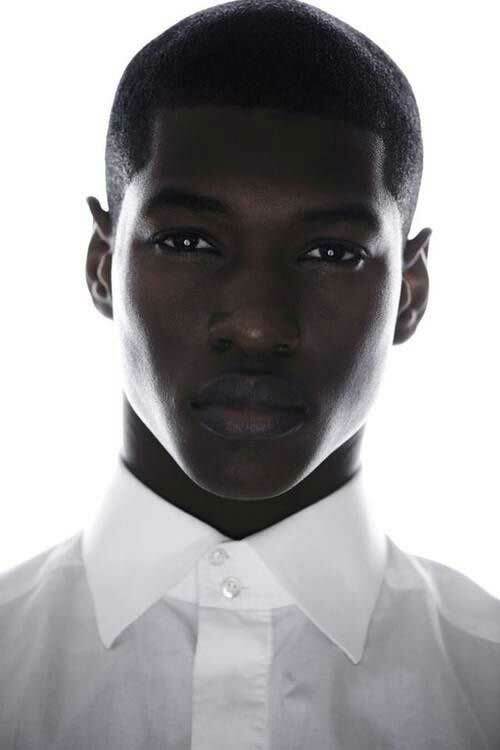 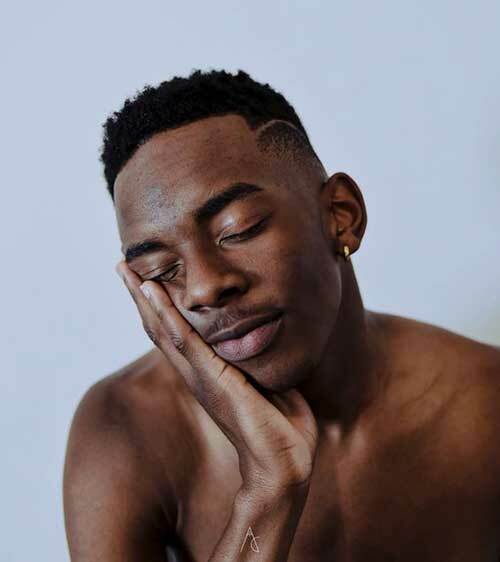 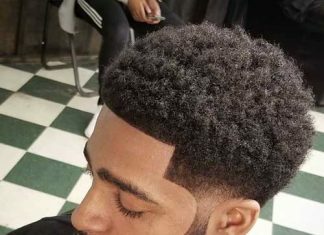 Black men have a unique hair type that leads them to significant haircuts and styles. 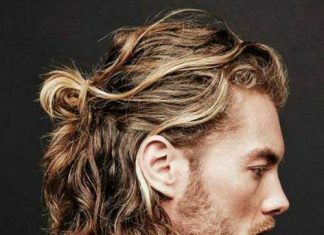 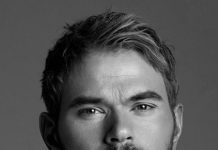 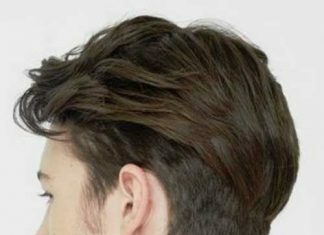 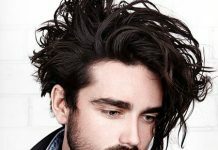 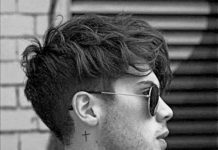 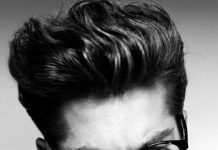 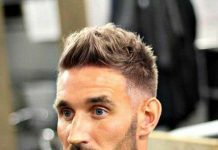 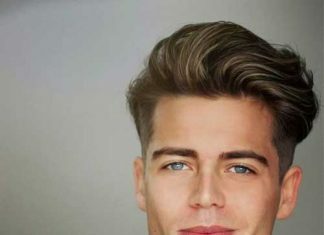 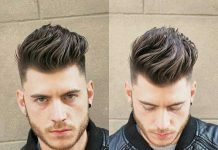 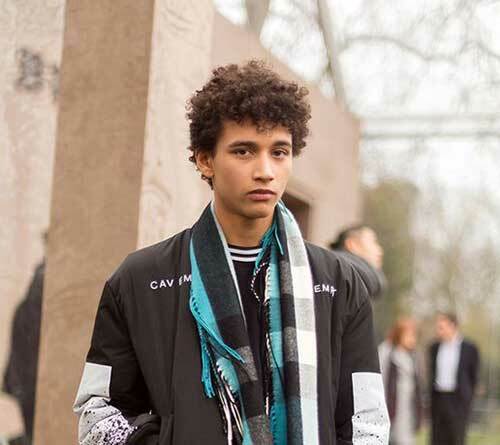 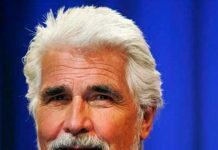 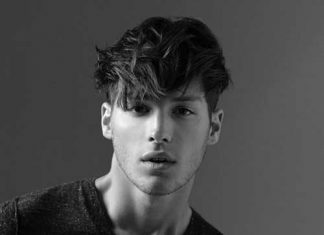 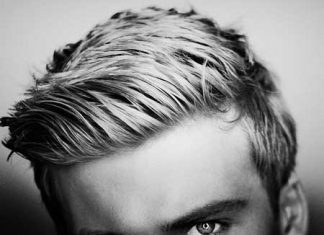 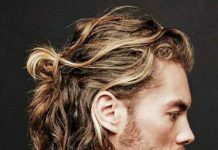 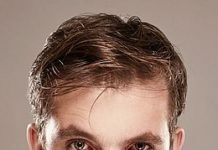 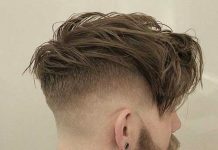 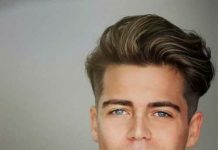 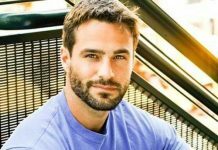 Naturally curly hair may a little bit hard to maintain for men as compared to women so it is really important to choose a suitable haircut for curly hair. 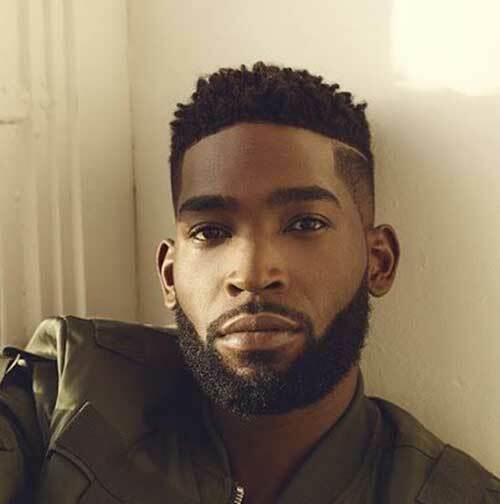 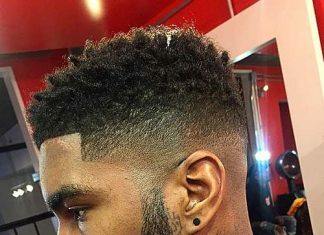 Tapered and faded haircuts are very popular among black man because it is very easy to style and perfect for everyday looks. 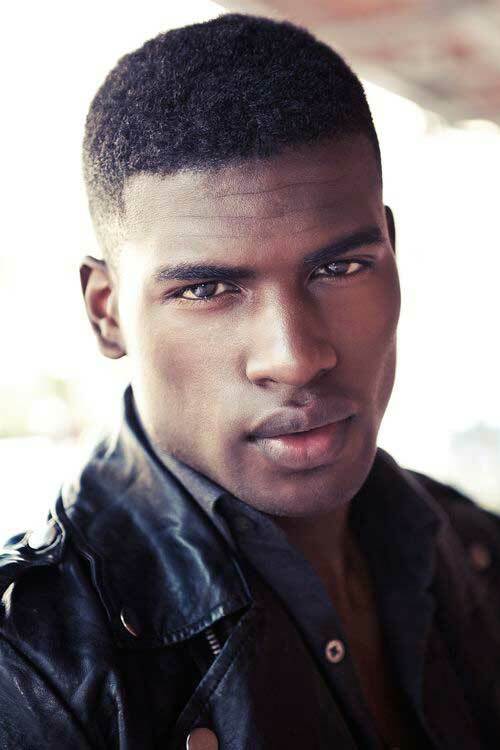 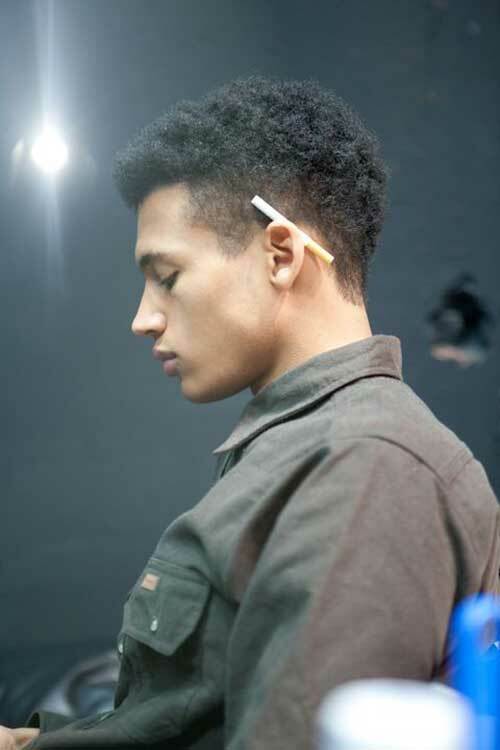 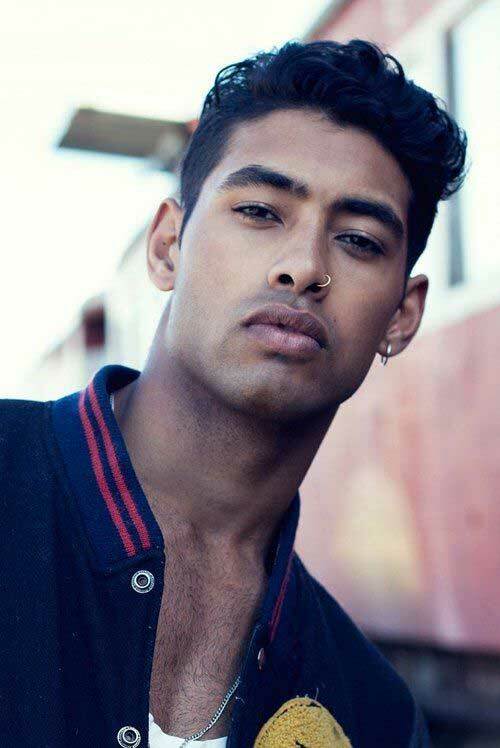 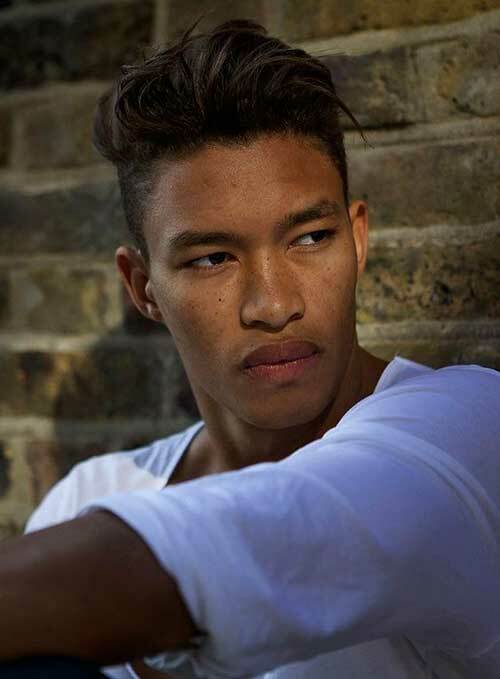 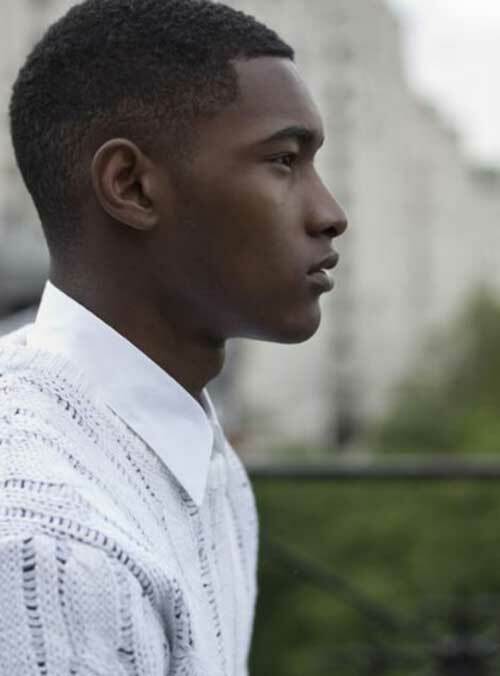 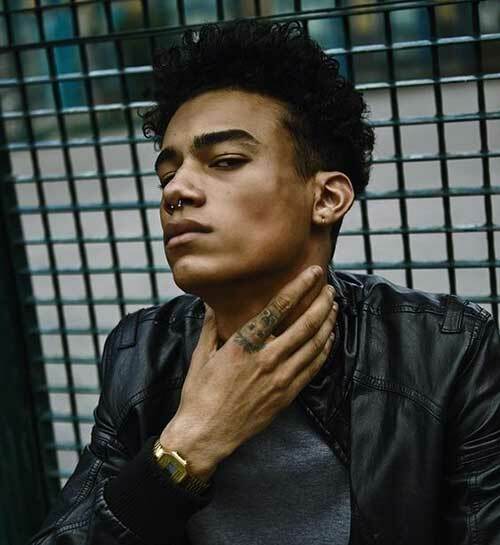 Dramatic and sharp faded or disconnected styles are one of the most preferred haircuts for stylish black men. 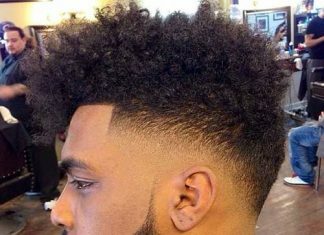 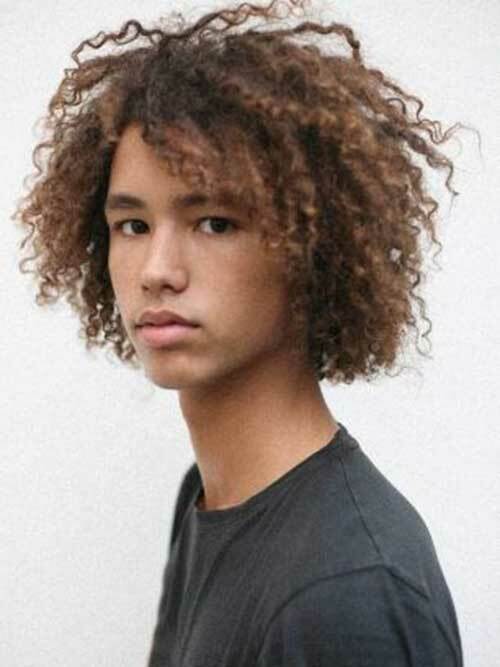 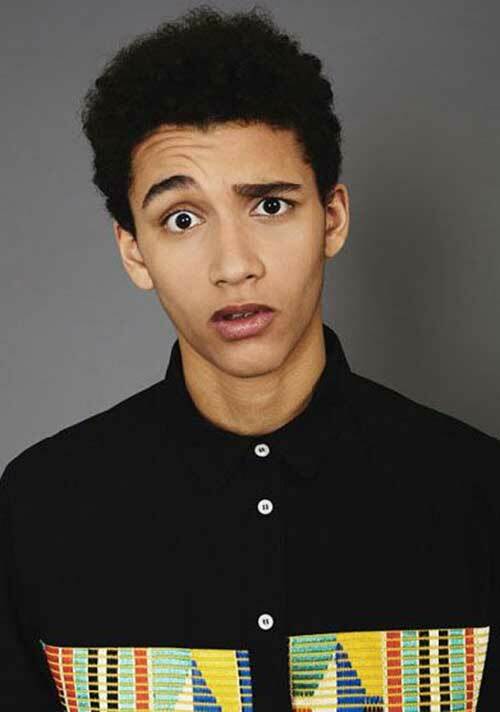 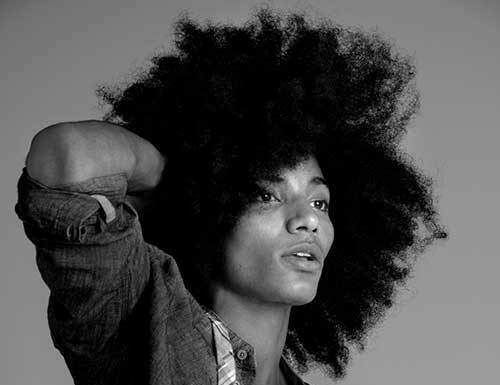 Afro hairstyle is the unique style for black people and men with an afro would look effortlessly stylish and eye-catching. 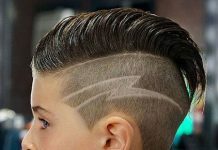 It is fun yet definitely cool. 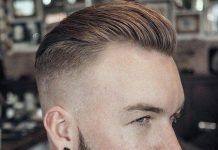 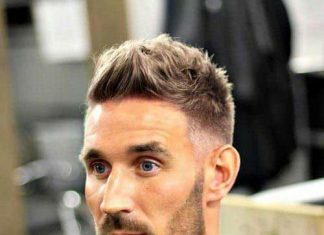 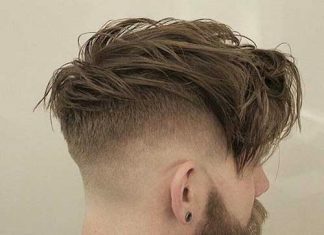 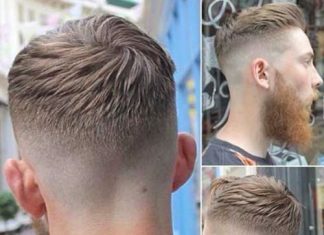 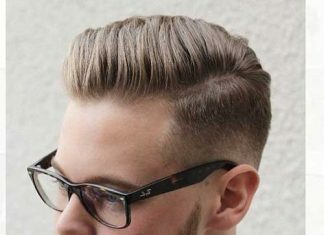 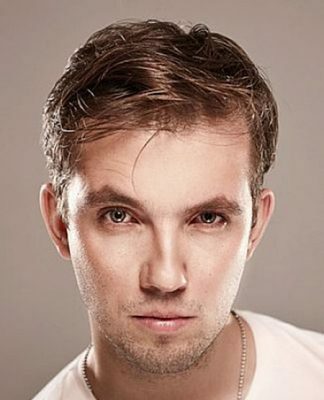 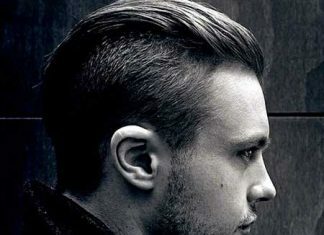 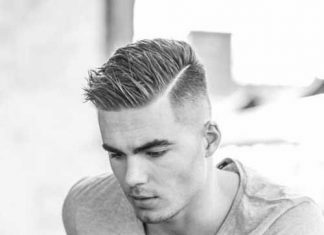 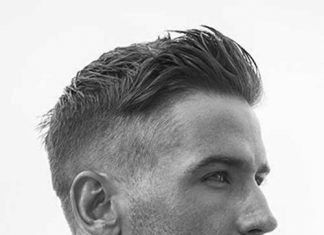 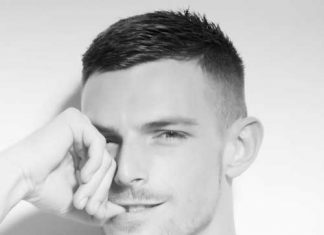 If you like much more classy looks go with a short haircut with shorter sides or tapered back this way it would be much more easy to maintain your hair on a daily basis. 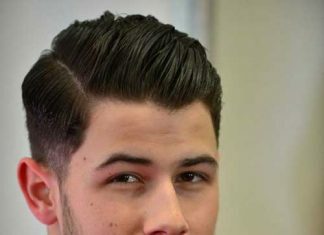 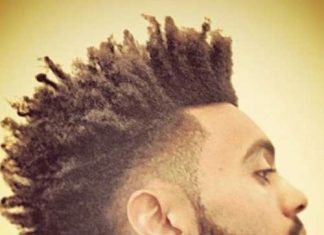 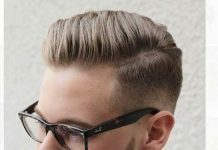 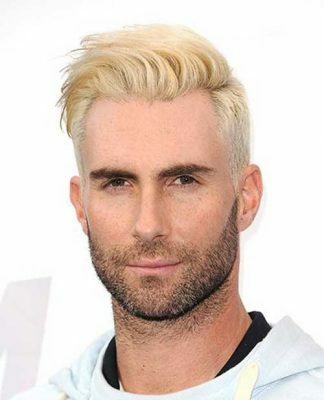 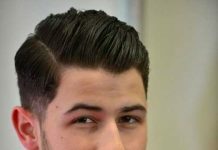 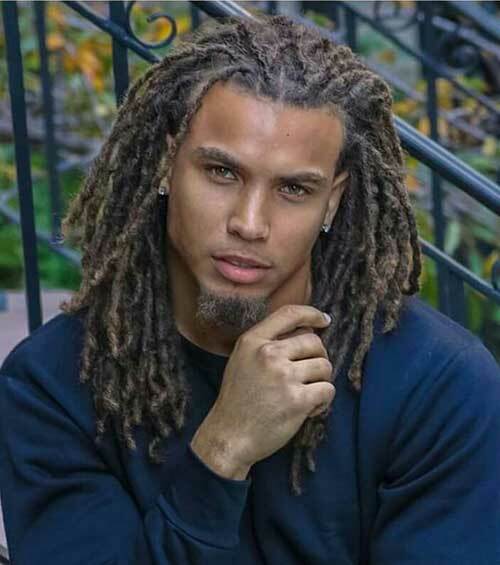 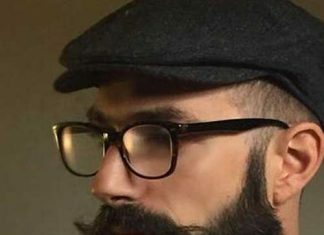 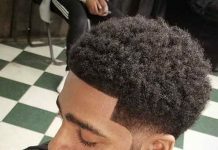 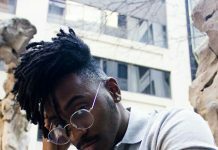 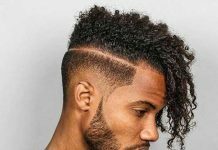 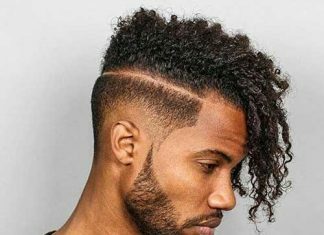 Now let’s take a look at the latest black men’s hairstyles that can give you to update your look and get the best style that you have always wanted for this Valentine’s Day!